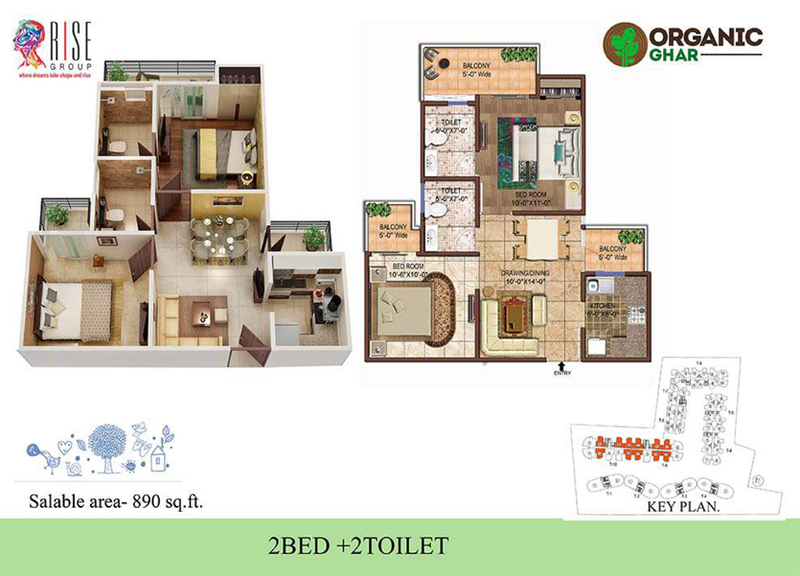 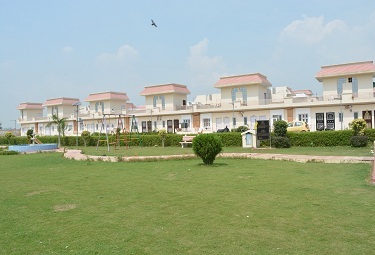 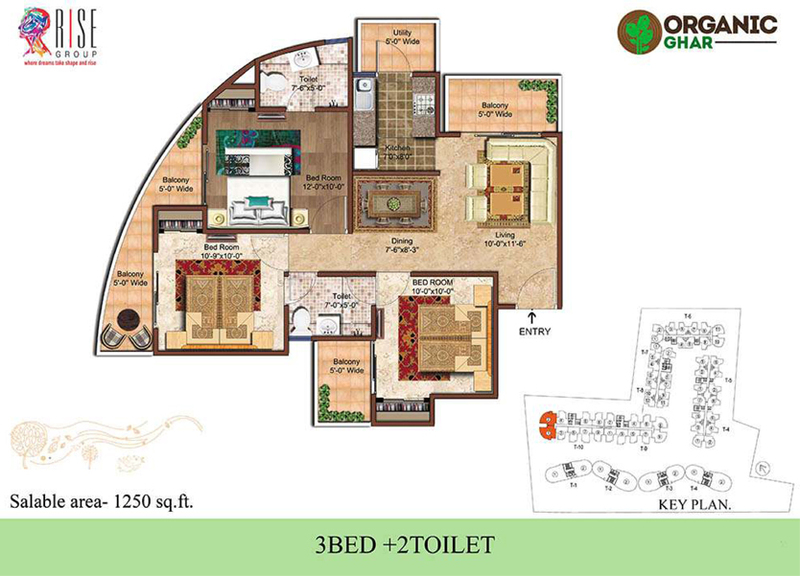 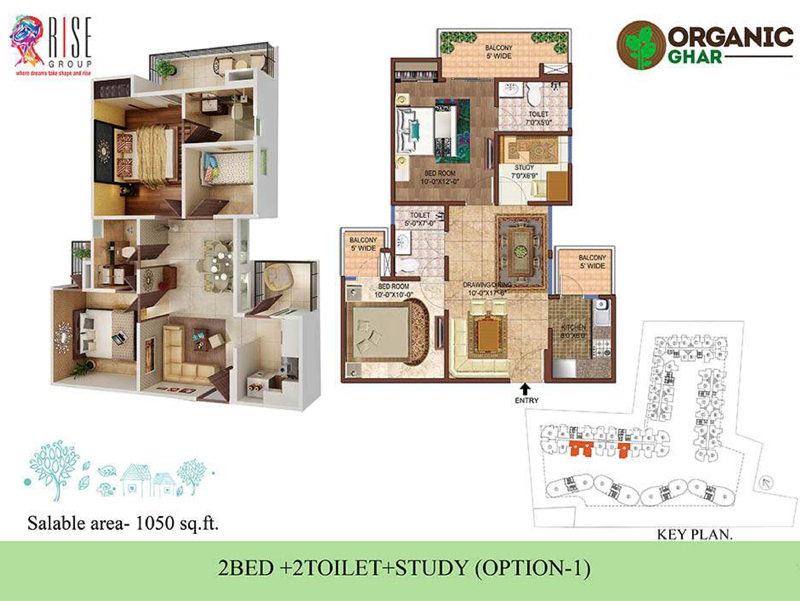 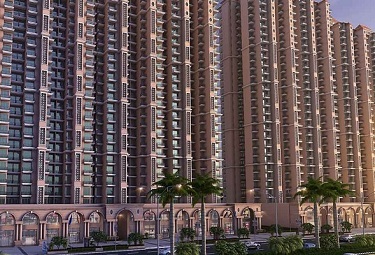 Rise Organic Ghar designed with 1/2/3/4 BHK apartments, offers you a blend of dynamic and opulent lifestyle at affordable prices. 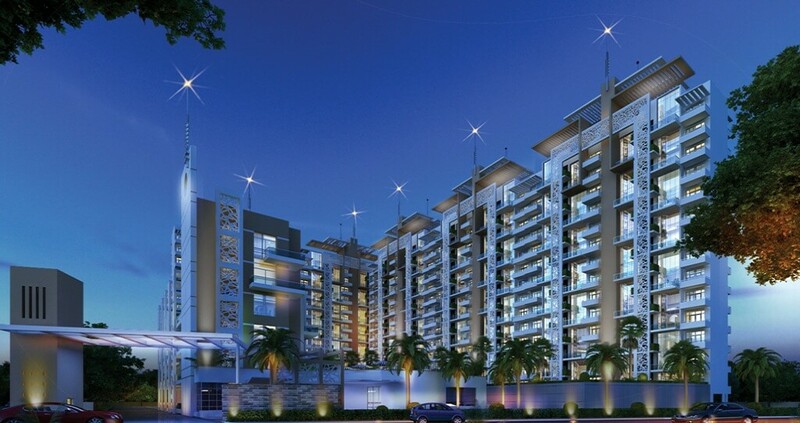 Apartments at the project range from 590 to 2300 square feet. 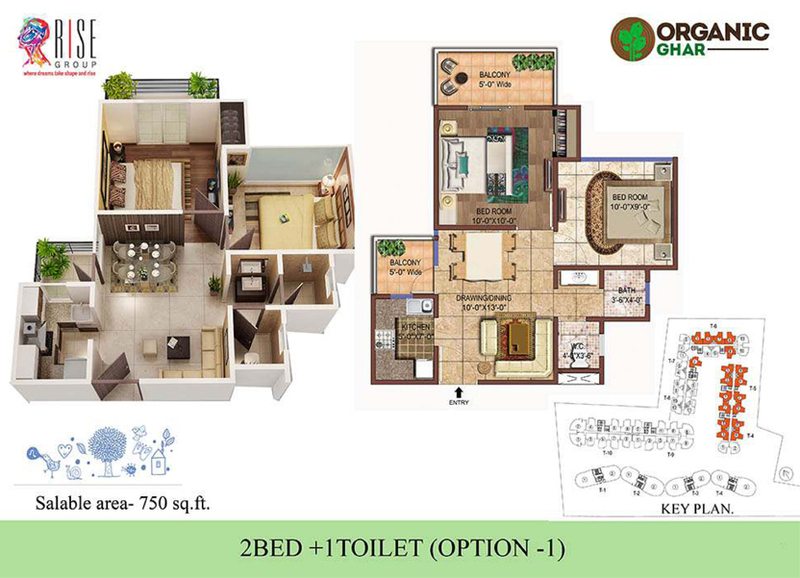 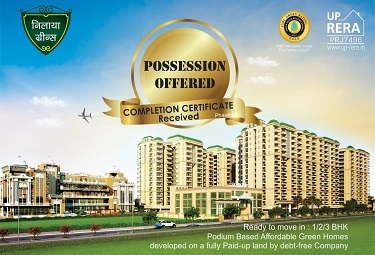 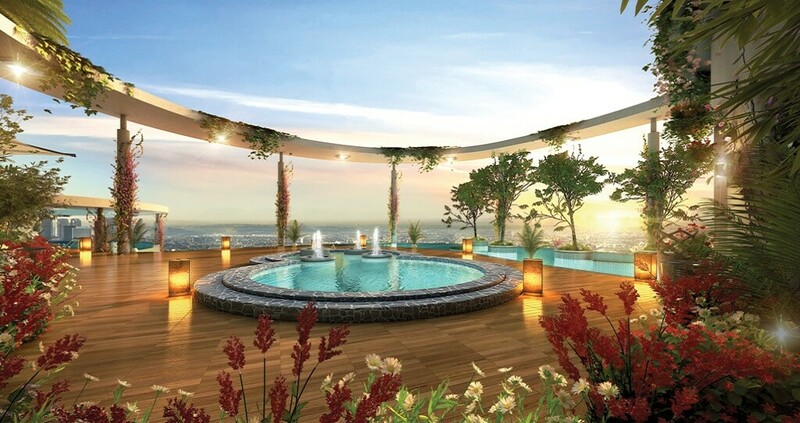 If you’re on the lookout for a luxury yet affordable home, look no further than Rise Organic Ghar NH 24 Ghaziabad. 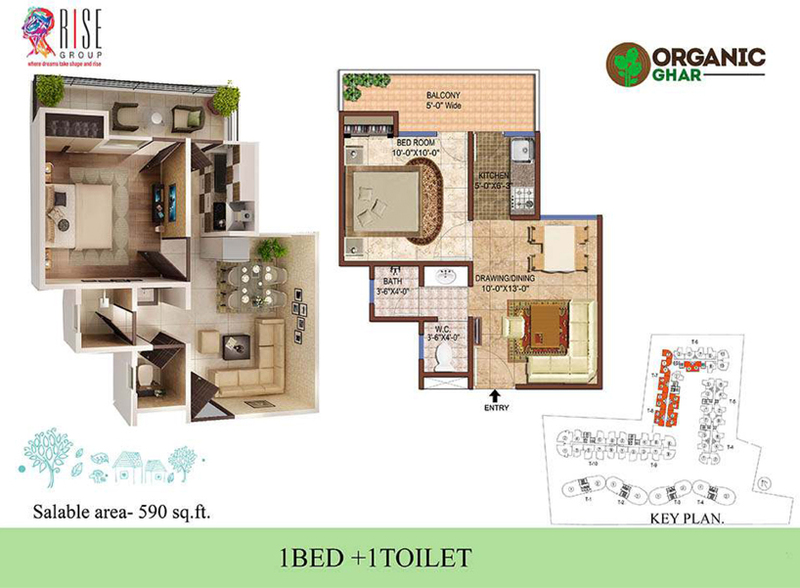 It’s a home that is both stylish and spacious. 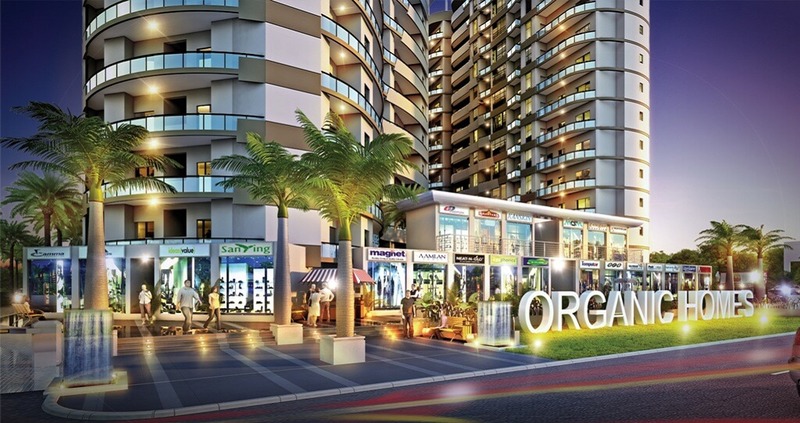 As the name implies, this exquisite address is built with organic elements to provide a much needed solution for the polluted urban life. 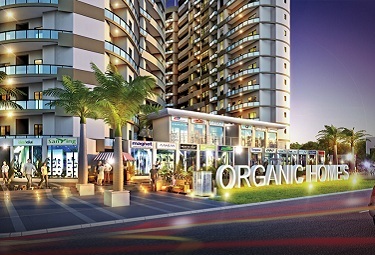 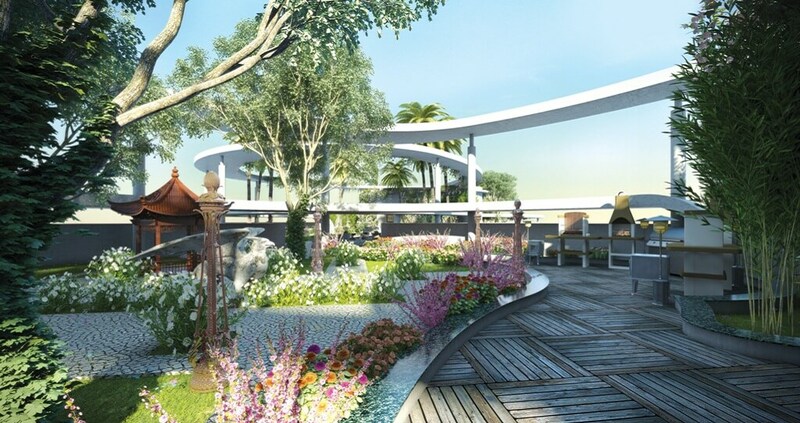 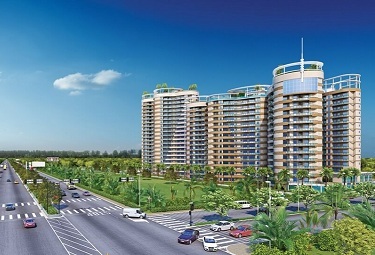 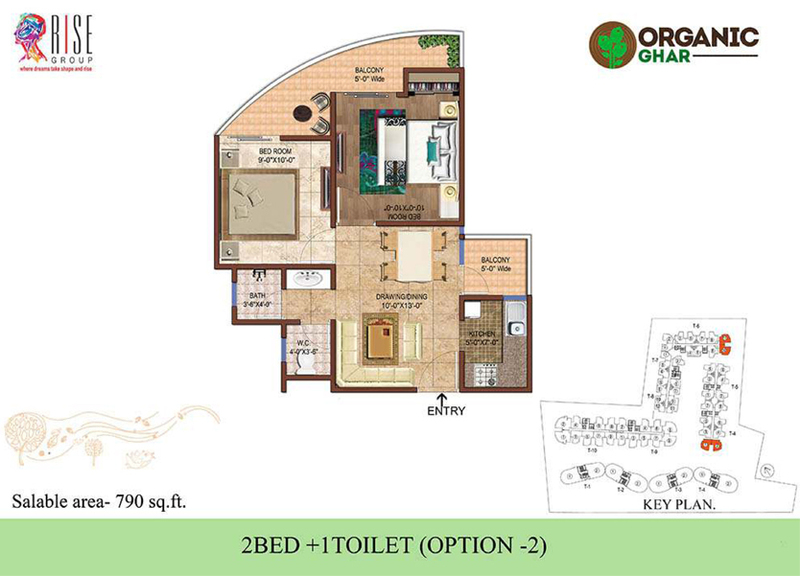 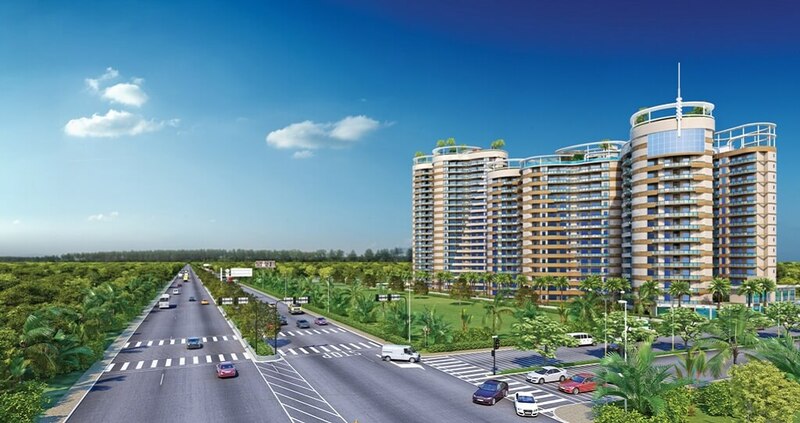 Rise Organic Ghar Ghaziabad brings you the eco-friendly lifestyle for you with features like abundant greeneries, renewable energy sources, eco-friendly designing and rainwater harvesting, along with luxurious amenities too. 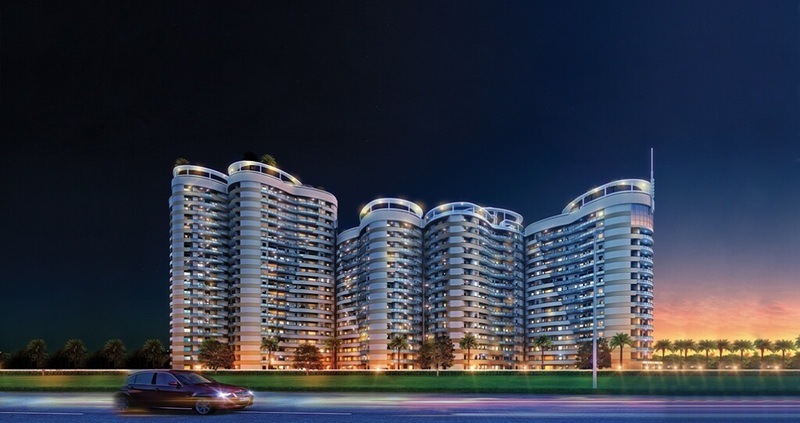 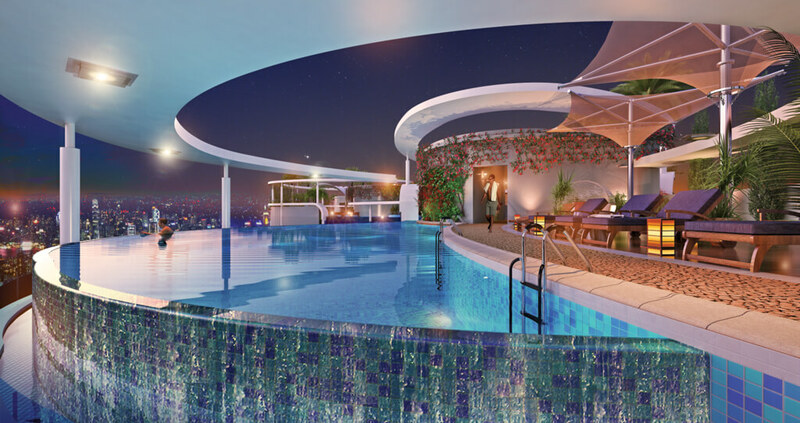 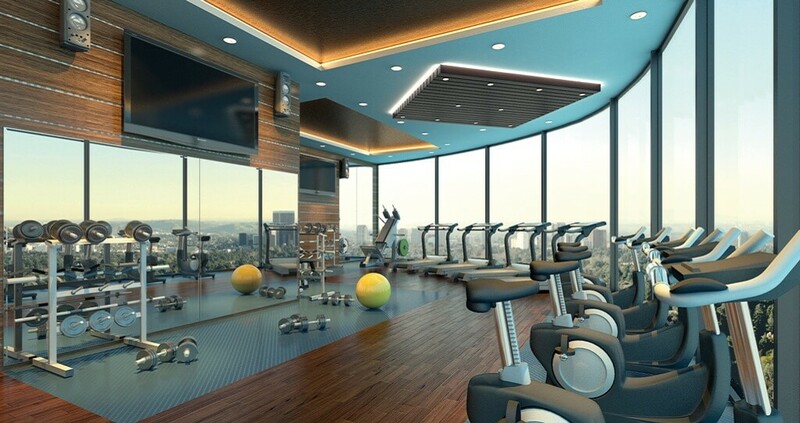 The complex has a 24-hour power backup system in place to ensure that you always live an uninterrupted life. 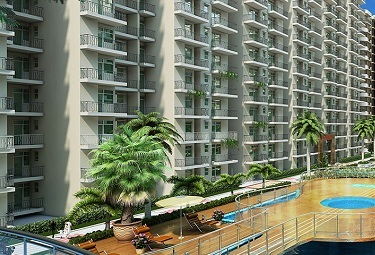 It’s also designed keeping in mind the safety of you and your loved ones. 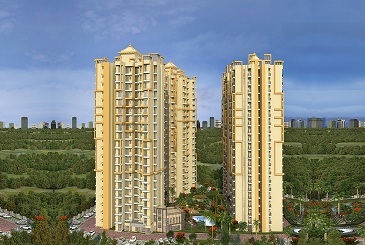 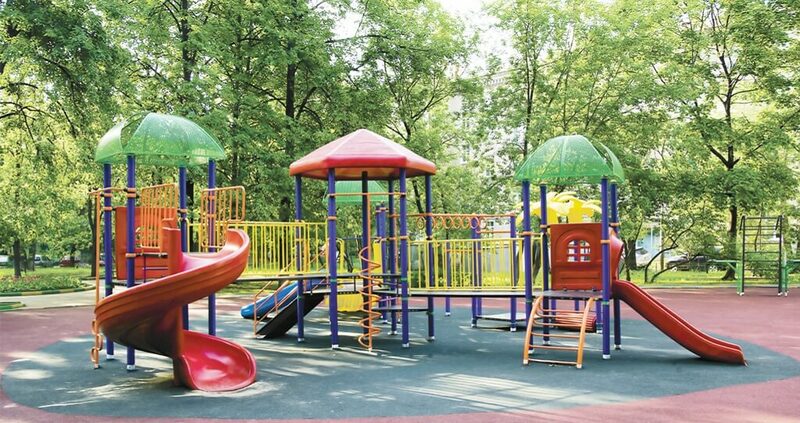 Which is why, the complex is equipped with an advanced security system. 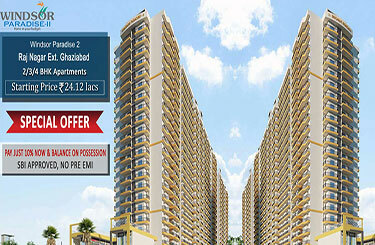 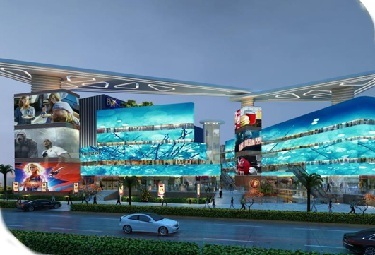 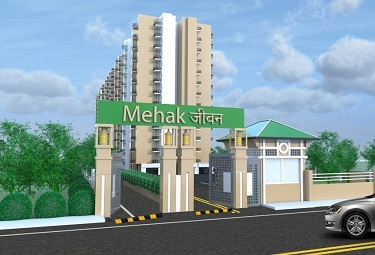 Migsun Migente offering a unique commercial space at Raj Nagar Extension.